Why Choose Diesel Pollution Solutions | Diesel Pollution Solutions Inc.
Diesel Pollution Solutions is an overall solution company. We don't cover just one aspect of the mission to comply. 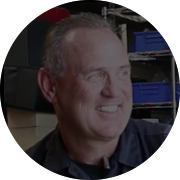 Our goal is to help you through the whole process from registration to retrofit to servicing the equipment after it has been retrofitted then keeping the truck into compliance through its whole life. We service any vehicle equipped with a diesel engine. Diesel Pollution Solutions' aim is to offer customers the best emission strategies and equipment. Our emission strategies are adapted to a customer's budgetary plans, we have everything available in the DPF world, and we are mindful of long-term expenses. Our customers can rely on our constant help. We'll stay on top of law requirements for them and we'll service a vehicle from the beginning to the end of its life. 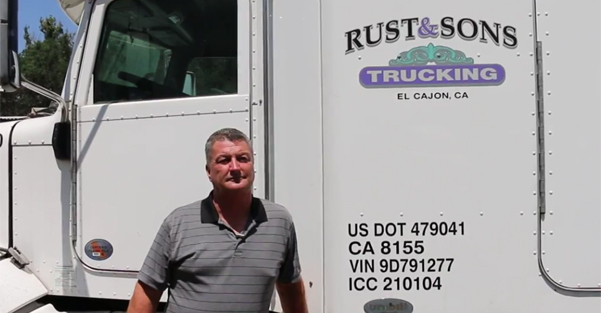 Our company, Rusts & Sons, has more than 40 years in business and we run all over the country. We've experienced DPF issues on our newer trucks. We have issues from idling to face-plugging. Diesel Pollution Solutions has helped us maintain our trucks running instead of them sitting in the shop with plugged DPFs. Diesel Pollution Solutions' services help us keep our vehicles running, avoiding activity interruptions. Drivers are happy because they can grab a couple more gears when they climb certain hills and before they weren't able to do that. I'm the owner of Double Time Express, I own three trucks. 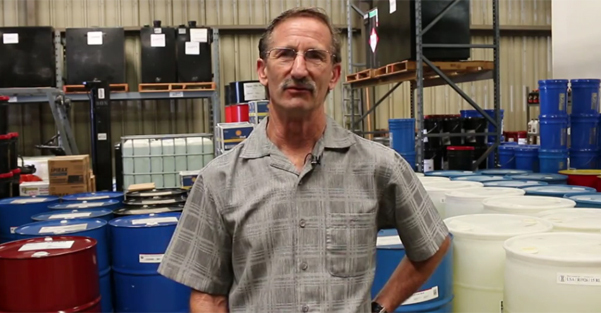 Diesel Pollution Solutions' products actually do what they say they'll do and I believe in them. I would definitely recommend Diesel Pollution Solutions. 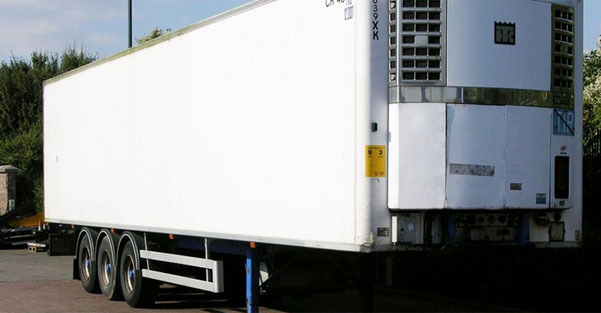 Our company is licensed as a public utility carrier of refined goods in California. Diesel Pollution Solutions' services help us maintain our fleet of modern, radio-dispatched trucks and trailers compliant and running. 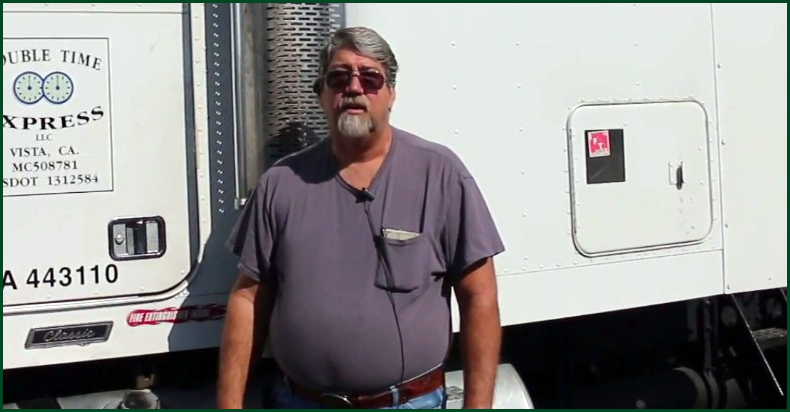 Since we've started using Diesel Pollution Solutions' services, our fleet of 13 refrigerated trailers is functioning better. Why choose diesel pollution solutions? 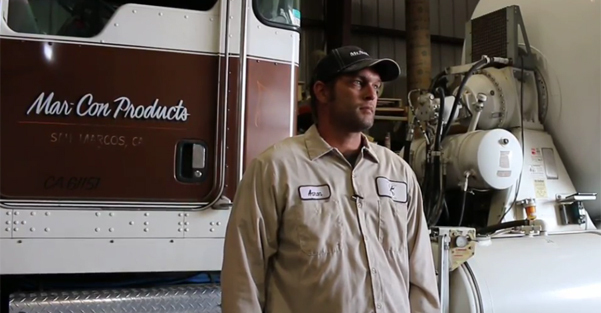 Diesel Pollution Solutions will test and certify all your heavy-duty diesel powered vehicles. Diesel Pollution Solutions is a member of the following organizations. Through our participation, we can access strong networking and learning opportunities.